How To Hide Your Chats in WhatsApp? Can I hide a chat on whatsapp? Is it possible to hide my whatsapp chats? Steps to hide WhatsApp chats or messages in Android and iOS device. All these questions has been asked worldwide on many forums, social media platforms like Facebook, Twitter, Instagram, Telegram and even on WhatsApp groups itself. In fact someone sent me an email this morning requesting to know the trick on how she can hide her chats on whatsapp so it prompted me to write this quick tutorial for others to benefit. What’s is currently worlds most popular Instant messaging platform that people can no more do without. It has gradually erased the former SMS platforms that we were used to in the past because very few persons still send sms nowadays even when our telecom providers gives free sms when you purchase recharge cards. We are now addicted to WhatsApp and Telegram to the extent that most of us can't go a whole day without checking on whatsapp to see private messages sent by friends and relationships. We also belong to various whatsapp groups where several issues covering different topics are discussed. However, while WhatsApp is a beautiful place to get connected with friends and communicate, some of the chats are considered very private that you might not want another person who takes your phone to see them. One of the popular ways people hide their whatsapp chats is by locking their phone or locking the whatsapp app so that on one else will have access to it but what if you don't want to lock the phone or the whatsapp app but still don't want people to have access to a particular chat? Can it be possible? Well, if you are the secretive type or you engage in relationships with more than one person then, this post on How to Hide A Chat in WhatsApp is ready for you. The truth be told, there is actually no way to hide a WhatsApp chat but there is a similar alternative called "Archive option". Cheating In Relationship: Some relationships has crashed as a result of one partner spying the others whatsapp chat so to save yourself from similar scenarios, you need to hide certain chats you think can cause misunderstanding between you and your girlfriend, Boyfriend, or your spouse. Kids And Parents: Some children especially those still under the care of their parents will like to hide some chats with their friends and lovers from their parents. Some children can be secretive to the extent that their parents believe they are saints while the are actually a green snake in a green grass. Private Data: This particular reason is very important and it's needed by everyone. Imagine you were chatting with a confidential colleague or friend who want to help you carry out some tasks that requires your email address and password or your bank accounts, ATM password and so on and you leave the chat like that. When someone else see it on your phone, you are gone. The person might use the information against you and render you useless. So in this case you need to hide such chats or simply delete them. Exam Runs: Nowadays, 'exams runs' are norm in the society. Before any exam, the papers are usually leaked and spread across social media. Ones it get to your phone, remember to hide it because if anything happens and investigation is been carried out and it's found in your phone, you may be arrested or even rusticated from the School. Private Photos: maybe your wife, husband, boyfriend or girlfriend romantically request you send him or her your private photos. This usually happens in distance relationships. In this case, ensure you quickly delete the pictures once sent or received or hide it from the sight of a third-party because it can be used as a scandal or as a ransom against you. It can tarnish your image. These and many other points are reasons why you should hide some chats on whatsapp. From the icons displayed above, select the archive icon as it's shown in the image below and you are done. The archived (hidden) chat will be removed from your recent chat list. 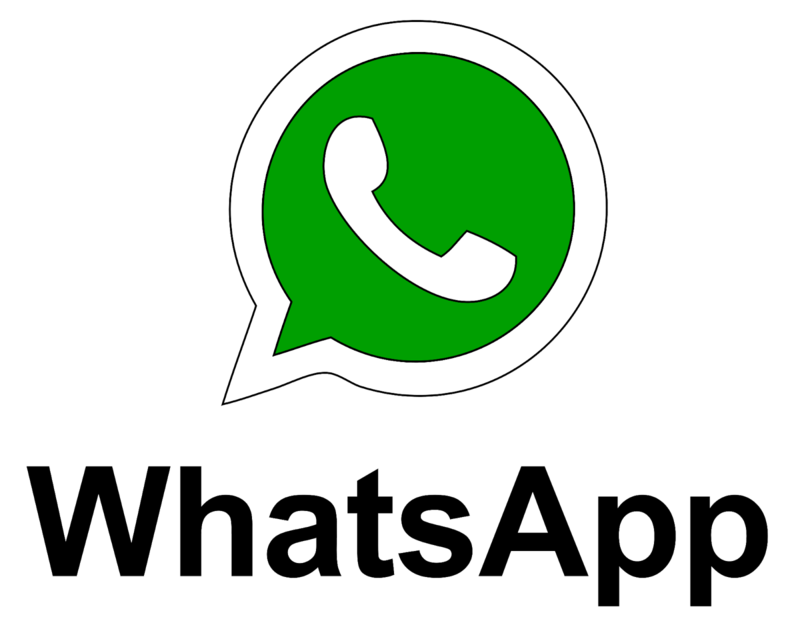 Open WhatsApp and long tap on any contact. Select contacts or groups which you desire to hide and select Archive icon. Scroll down to the button of your chats. You will see the archived chats as shown in the screenshot below. Once you do this, the chat will return to its original position before it was hidden and everyone can now see it. After selecting Archive the conversation of the contact or group you selected will be removed/hidden from the main chat screen which appears when you open WhatsApp. Remember use can use similar method to hide group chat for your groups in WhatsApp. To view the chat you hide or archive select Archived Chats and you will be able to view the chat of the contact or group which you hide. If you are looking to lock or hide the WhatsApp itself instead of specific chats then follow this link – Brilliant Apps to hide WhatsApp chat. Swipe up on the main chat screen where all chats are listed. Select Archived Chats. Here the chats which are archived/hidden are listed. Methods are from the latest version of WhatsApp for iOS 2.16.7. Open WhatsApp and click on Edit at the top left on the screen where all conversations appear. Select the multiple chats you want to hide/archive. After selecting the desired chats, tap on Archive at the bottom left. This is a decent method to hide your chats from an average person who is not tech savvy. Whatsapp has not released a feature that will help users completely hide messages or chats but let's wait and see what happens in the near future because it's very very important. Also, I advice everyone to not trust this method because any person who is techy can simply maneuver over it and gain access to your so called secrete chats. So the best option for now still remains to lock your WhatsApp app. There are apps that can help you achieve that and one of the best is CM Applock which doubles as an Antivirus app for Android devices. That's how to hide chats or messages in whatsapp on your Android phone or even on your iPhone devices which runs on iOS platform. Help share this post with your friends by hitting the SHARE buttons.